• 2018. Dec. 5. 2018. Nov. 29. By many, gift shopping is considered to be a pain in the neck, but believe us, with a little help, even present-hunt can be enjoyable and fast. Get inspired by our selection! 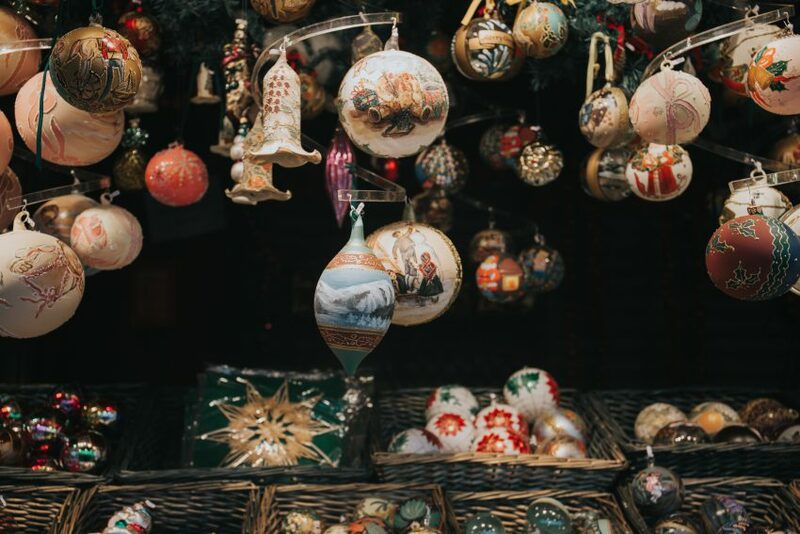 Leaving Christmas shopping to the last minute isn’t necessarily a bad thing, especially when the best handicraft markets are organized in December. Are you still in need of some lovely, unique gifts for your loved ones? 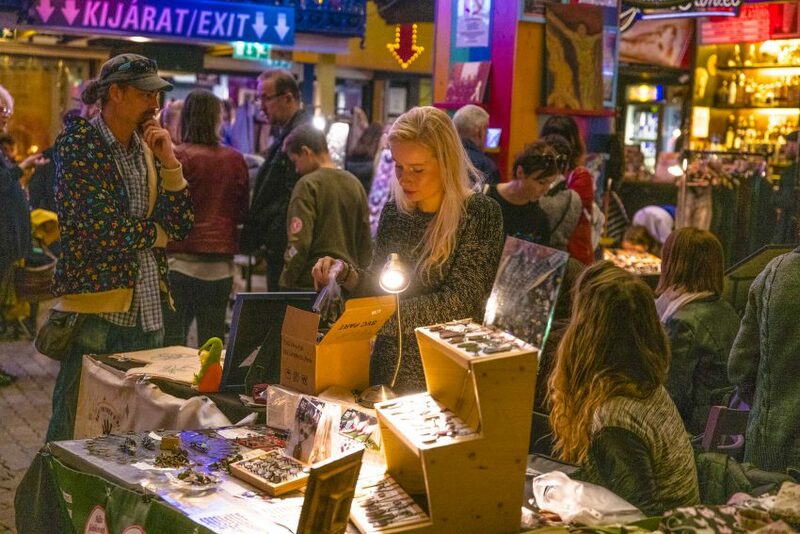 Here’s a hint: gorgeous handmade fashion pieces, accessories and all kinds of goodies (including graphic design products) are waiting for you at Antropos.hu’s Art&Design Market on 8 and 16 December at the heated garden of Budapest’s popular club, Morrison’s 2. To make things even better DJ Clairvo’s cool jazz/swing set will entertain all visitors during the 10 AM to 6 PM event. The FREE-TO-ATTEND market also features an interesting directed conversation with renowned Hungarian designers and artists. Combine the pleasant and the useful, have fun and purchase your gifts at Antropos.hu Art&Design Market! Anyone who adores home decoration (colourful cotton ball lights, for instance) and designer products will find the selection of Cotton Ball Lights & ClassHome Design Shop thrilling. The shop is located in the heart of Budapest, and all the necessary tools for creating a festive atmosphere are available there. Each and every product has its own story and mission, most of them are handmade, coming from Hungarian designer workshops. You’ll also find internationally renowned brands of high quality among the items. It’s impossible to leave empty handed, we can guarantee that you’ll find something lovely to surprise those precious to your heart. LUSH Christmas, I gave you my heart… We mean, there’s no Christmas without LUSH’s loveable handmade products! The holiday season is all about glitter and joy, just like our favourite cosmetic brand, plus you can never go wrong with a pampering gift. The limited edition creations made of warmth, spice and skin-friendly ingredients are the perfect presents to place under the tree, and what we are the most thrilled about is LUSH’s green policy. The brand prefers to use either absolutely no packaging (75% of products is “naked”), fun and reusable knot-wraps, or quality handmade recycled – compostable and biodegradable, whenever possible – materials to cover products, if unavoidable. LUSH’s 5 Christmas gift sets are wrapped in recycled plastic bottles, and all labels are made of recycled paper and cotton. Help your loved ones help Earth, look around LUSH’s stores and ask for assistance, or order online! 1053 Budapest, Királyi Pál utca 11. 1122 Budapest, Városmajor utca 28/a. There will always be something special about handmade gifts, because they are fulfilling and sustainable. What is more, handcrafted items are considered far more valuable than purchasing something from someone’s online wish list. MadeByYou’s fun workshops help you create the perfect present: a unique ceramic piece that you can customize with personal messages and the favourite colours of your friends or family members. You don’t have to be particularly crafty or a DIY master to pull it off thanks to MadeByYou’s professional team who will guide you through the process. Bring along your own ideas, have fun, and in return take a really special, personal gift home! 1061 Budapest, Andrássy út 13. The man behind the Marco Bicego brand is a fashion jewellery designer whose inexhaustible inspiration is rooted in his Venetian roots. His more than 50-year-old family business was built on old world traditions and modern design, with a philosophy respecting beauty and the values of Italian art. 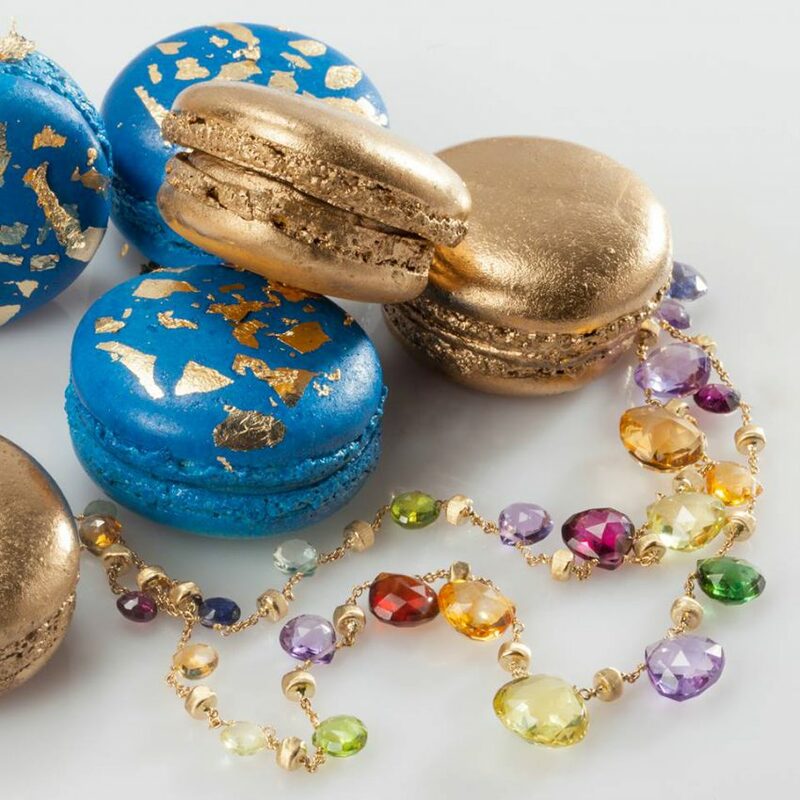 Each unique Marco Bicego item is created in the spirit of Italian culture and creativity, and is a product of meticulous craftsmanship. Marco Bicego’s gorgeous, handmade collections are characterized by precious, carefully selected stones, bringing a contemporary twist to the elegance of 18-karat gold. All pieces of jewellery are sold with a lifetime guarantee, you can find them at 13 Andrássy út. 1052 Budapest, Bárczy István utca 1-3. We can agree that the perfect Christmas surprise is both personal and thoughtful. For culture loving friends and family members it could be the gift of quality entertainment. Show them your love and admiration by inviting them to great performances taking place next summer at Margitsziget Open-air Stage! 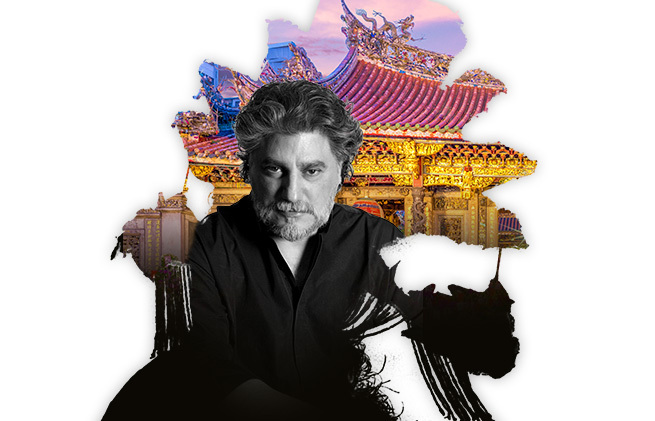 The best thing is, they can choose whichever play or concert they want from an incredible list of versatile events including Puccini’s famous opera, Turandot, and Argentinian opera singer legend, José Cura’s concert. Purchase a gift card at the below address, and the event’s organizers surprise you with a Christmas tree, as an extra treat. For details, click on the below website. Christmas is the best time of the year: multicolour lights and the fragrance of pine trees turn the world a better place for a while, everything is calmer and more intimate. “Holiday gift anxiety” could easily ruin our festive mood, especially when facing the crowd at the mall. Thank God there is Netflorista to take the weight off our shoulders! Lay down in the couch and order the gift of your choice while enjoying the comfort of your home! It’s the perfect way to surprise someone you wouldn’t be able to meet face to face, because the gift will be delivered to any address you wish. Would you like to know what the options are? Take a look at our favourite picks! The never-fading flower – Flowers are always a great idea, no matter if it is a single piece or a whole box of beautiful roses. Netlorista’s ones never fade away. A box of sweets – Sweeten up someone’s holiday by sending a box of irresistible chocolates or the sweets of their choice. A special selection – What would your gourmet friends and family members love to have under the Christmas tree, you wonder? Send a treasure box filled with unique gourmet bites! Netflorista belongs to the Hiventures venture capital investor portfolio. The city’s number one Advent and Christmas Fair welcomes you at Vörösmarty tér until 1 January with traditional Hungarian dishes, open kitchen shows, delicious mulled wine from renowned cellars, and an unmatched festive swirl complete with artisan products, concerts and family programs. 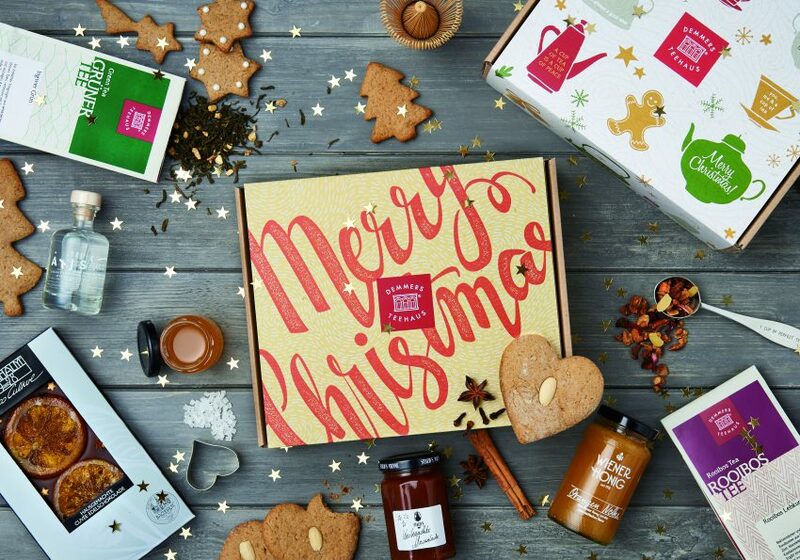 A tea selection always makes a great gift, especially when it comes in a lovely box that looks nice under the Christmas tree. Pamper your senses with Demmer Teahouse’s aromatic teas packed together with seasonal jams and tasty chocolates! You can choose from a number of options from smaller surprises to premium quality gift boxes designed for tea lovers. Are you looking for something really special? The Tea Loves Gin and Tea Loves Rum gift packs were created in favour of you, and the fans of the now popular “food pairing”. You’ll have the chance to indulge in Demmer Teahouse’s secret recipe too if you try the package called Vaníliás Kifli (vanilla twist) which is the personal favourite of the teahouse’s founder, Mr. Andrew Demmer. Are you one of those people who couldn’t imagine Christmas without a flavourful punch? Demmer Teahouse has got your back: bring home their heavenly Berry Ounch, Hot Punch or Orange Punch selection and share the experience with yours friends! No matter what your taste is like, Demmer’s special tea sets will bring joy to the holiday season. Go look around in Demmer Teahouse’s shops or order online!